Two people. A world of difference. 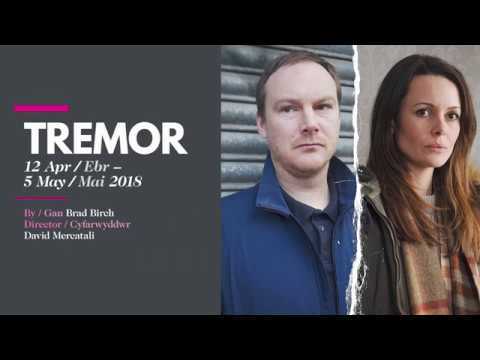 Tremor is a play about now. It’s about how we choose to see things and live our lives in a world riven with tension, anxiety and division. This thrilling new play by Brad Birch, recipient of the Harold Pinter Commission, promises an intense evening at the theatre.